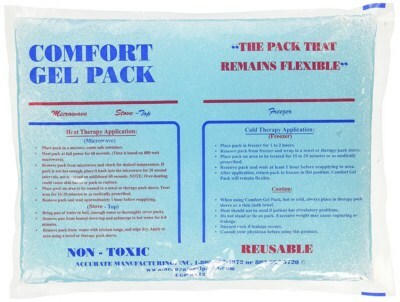 Cold and Heat gel pack treatment is still the most efficient, easy and inexpensive technique of eliminating pains. Heat treatments like heating pads and warm baths are beneficial to stiff joints and fatigued muscles. Heat helps transport nutrients to joints and muscles while also increasing blood circulation. It also contributes to preparing the body for tasks. While Heat treatments are beneficial to stiff joints and fatigued muscles, cold medications are helpful for acute pains. It renders the nerve endings numb, thus lessening pains. It also constricts the blood vessels thereby slowing down blood circulation, and moreover, it also reduces swelling. 1.1 What can heat treatment help? 1.3 For how long should the heat therapy session last? 2.1 What can cold treatment help? 2.2 For how long should the cold therapy session last? What can heat treatment help? 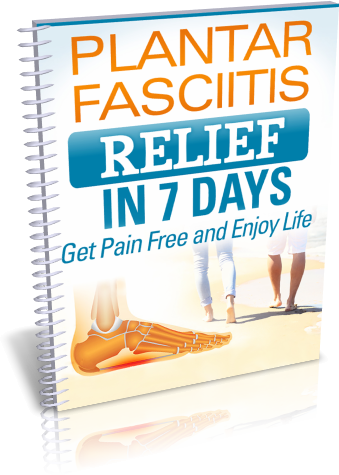 ​Help restore damaged tissue to good health by healing. Heat dilates the blood vessels of the muscle, thus boosting the nutrients and oxygen flow to the muscles. Usually, cartilage can never re-grow; however, heat may help heal other damaged tissues. Lessen stiffness in the joints. Warmth enhances the flexibility of connective tissues and the muscles, thus increasing the flexibility of the joint and in turn reducing stiffness in the joint. Help in stimulating joint fluid. Apply warmth to the joint, then followed by a tender bending and flexing, could increase the production of synovial fluid, joint fluid. This boosts lubrication in the joint and also delivers nutrients to the tissue of the joint. It helps divert the brain’s attention from pains. The soothing effect of the warmth could help arouse the sensory receptors present on the skin to lessen the sending of pain signals to the brain. While some people derive the desired result by using the heat therapy alone, many people get the desired results when they combine the heat therapy with other methods of treatment like exercise and physical therapy. Heat therapy should perform warm, and not hot. It should not be scalding or painful at the very least. Additionally, effective heat treatment supplies a consistent and stable temperature for a long time. For how long should the heat therapy session last? This depends on the location of the pain. To properly effect treatment, the warmth must reach deep into the areas of the joint tissues and muscles affected by the illnesses. A short heat therapy session will only warm the skin and will not cause any change in the affected regions. Slight to moderate ache in the joints very near the surface of the skin, such as the elbow or ankle, may just need 15 to 20 minutes of warmth applied to it. But for more severe or intense injuries like moderate to extreme arthritis in the lower back or hip region, it is required that a session lasts for 30 minutes or more. What can cold treatment help? Inflammation caused by painful arthritis could be treated using a cold compress. This is a cheap and valuable treatment which could use occasionally or many times in a day. Help lessen inflammation. Cold constricts the blood vessels of the muscles thereby decreasing blood flow which in turn helps reduce inflammation. Helps slow down the production of Synovial fluid which is the joint fluid. While joint fluid is vital for a healthy joint, an excess of it could lead to discomfort and swelling. Putting a cold compress on a resting joint can slow down the production of synovial fluid. Helps divert the brain’s attention from pains. Applying a cold compress over an inflamed joint could help cool it and arouse the skin’s sensory receptor, thereby lessening the sending of pain signals to the brain. For how long should the cold therapy session last? A cold pack or ice may be put over the affected area for no longer than 20 minutes at a time. However, this process can be done over and over again in a day. You could repeat it up to 8 or 10 times in 24 hours. Gel packs, made especially for cold and heat therapy, provide a substitute to traditional electric-based heating pads and water bottles. In case you do not have a cold or hot gel pack, you can choose any of the products described below. Make sure that you carefully read and follow the instructions to use these items safely. This one adapts to your ankle or foot to give cold and heat therapy. It is also reusable and long-lasting. It won’t leak if punctured accidentally. 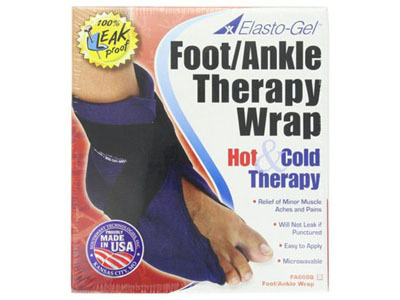 Elasto-Gel wrap maintains its softness and flexibility even at a temperature of -29.9 Celsius. It is latex-free and could also be heated up in a microwave. This is a particularly robust and durable gel pack that can reuse over and over again. Even when frozen, it maintains its flexibility, besides it can preserve its cold temperature for a longer period. It is latex-free and non-toxic. The instructions are printed directly on the gel pack. For a heat therapy, you could place it on a stove or microwave it- follow the instructions closely. This is a rather extra-large gel pack on the market because: compared to other products it maintains its coldness for a longer period; of its superior flexibility because of the professional standard gel inside; A lot of healthcare practitioners and professionals recommend this product. Its extra large size makes it perfect for the back region and other broad areas. This one comes with a removable extension strap which keeps it in place and adaptable side flaps. It is particularly good for legs and shoulders. Its wrap is latex-free and contains a cold pack measured at 6 x 9 inches. It is also reusable and won’t leak if accidentally punctured. It can be heated up in a microwave and is very flexible and soft even when it’s at -28.9 degrees Celsius. This one is great for the hips, the shoulder, the back, and will entirely cover the knees. It can retain its hot or cold temperature as much as 3 hours. It is washable, adjustable, and reusable and would fit in all instances. 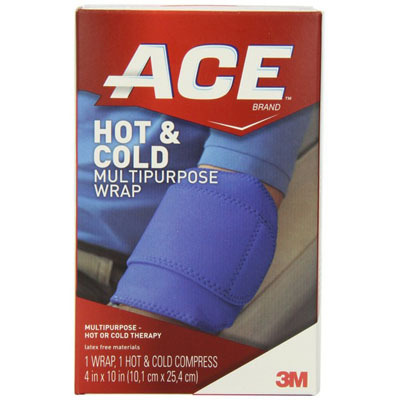 The Knee Wrap makes use of gel bead scientific know-how capable of providing cold and heat therapy. It can be microwaved or frozen. You can use it on both knees. The pack is made of vinyl and has elastic straps and a delicate fabric cover. You can use it for either heat or cold therapy for 30 minutes. To heat it, you have to put it in a microwave for not up to a minute while making it cold would require you to put it in a freezer for 20-30 minutes. This one is also great for the elbow. It gives damp cold or heat to relieve pains or aches. It is reusable and won’t leak if punctured by accident. This one just as its name implies is multi-purpose. 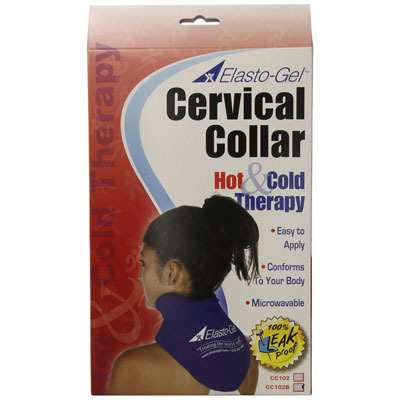 It includes a cold or hot gel pack designed to use over and over again. 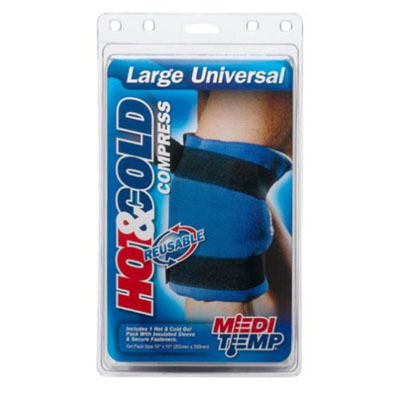 Its cold or hot gel pack coupled with the neoprene-combined wrap assures relief from pains and aches. It is adaptable and is usable on different body parts.